Never go training alone again! 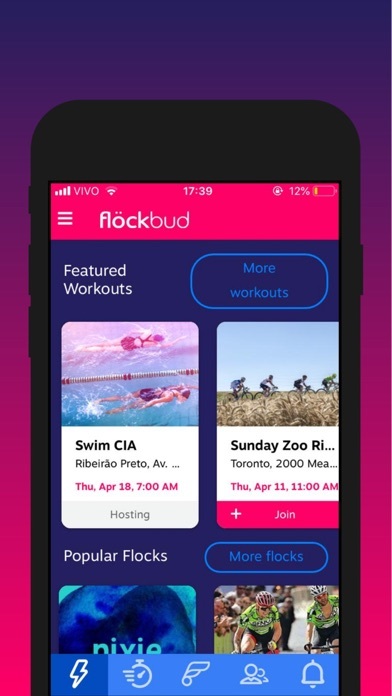 Flöckbud is a location-based workout finder for people with similar fitness goals. With many different sports and activities to choose from, there´s always something exciting to do. 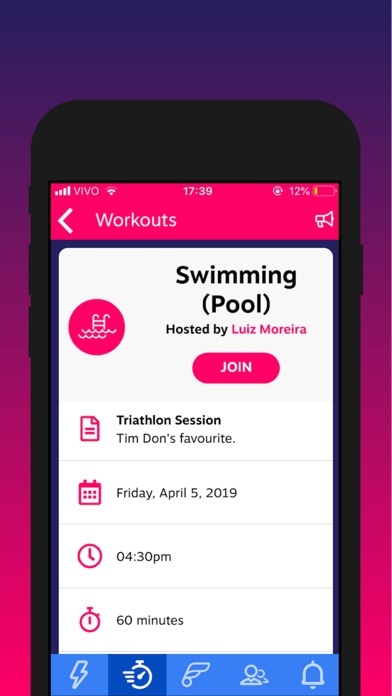 Find Training Buddies By selecting your favourite sports and adding goals, Flöckbud helps you find awesome training partners. 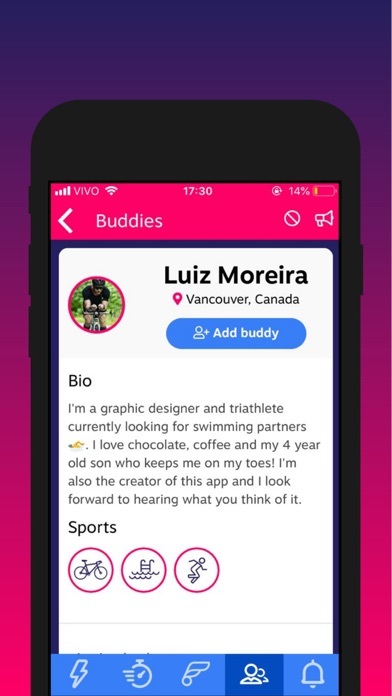 Meet local athletes and make progress together! 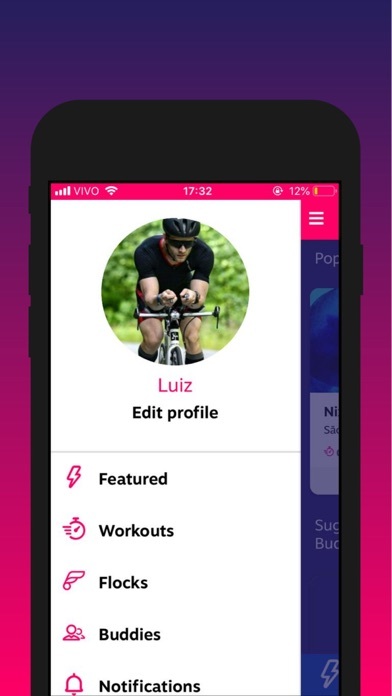 Lead or Follow a Workout Build your own training sessions, invite buddies or simply join local workouts. Lead or follow athletes depending on your ability level. Create or Join Flocks Make the most of every sport by creating or joining Flocks, which are groups of people who love what you do. They can be private or public, depending on what the goals of the Flock are! Who is it for? Flöckbud is for sports enthusiasts, regardless of the activity. From weekend warriors to pro athletes. For those who workout (a lot or a little) and may enjoy having a training partner, exchanging experiences and making progress together. Where? Everywhere. 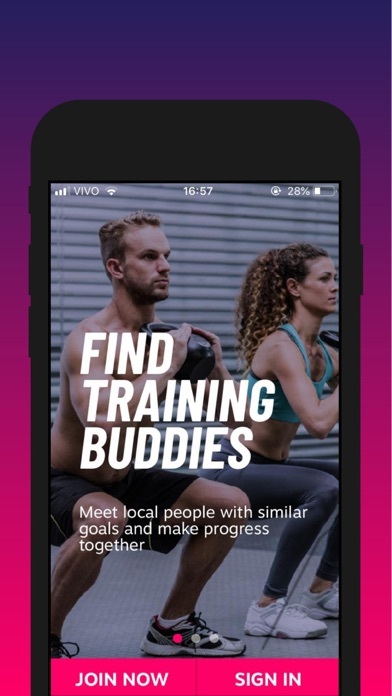 By using geolocation services, Flöckbud will find training partners wherever you take your phone. All you need is an internet connection and enough registered athletes in the area to keep active! Why? 1) It increases MOTIVATION According to recent studies, individuals who engage in aerobic training with a partner achieve higher performance levels and increased motivation. 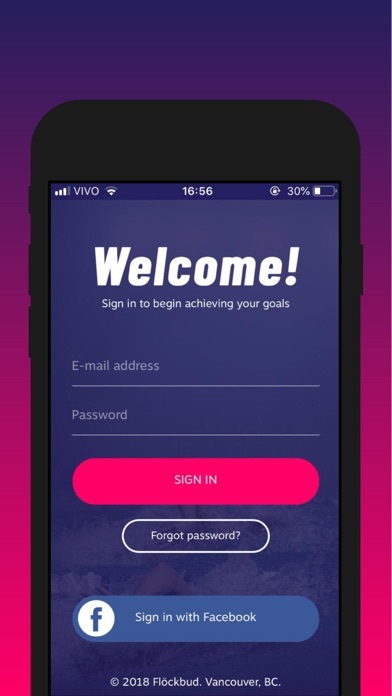 2) It keeps you ACTIVE Flöckbud allows users to find partners with similar goals and promotes an opportunity for people to socialize and keep active anytime, anywhere. 3) It feels REAL Instead of competing against virtual partners or remote athletes, interacting with real people can feel more natural, be more fun and engaging. 4) It´s made for EVERYBODY Flöckbud, unlike many apps, includes parasports and activities. That means it gives people with disabilities a unique opportunity to create a network of like-minded athletes. 5) We want to be the BEST We will listen. We will make it better. 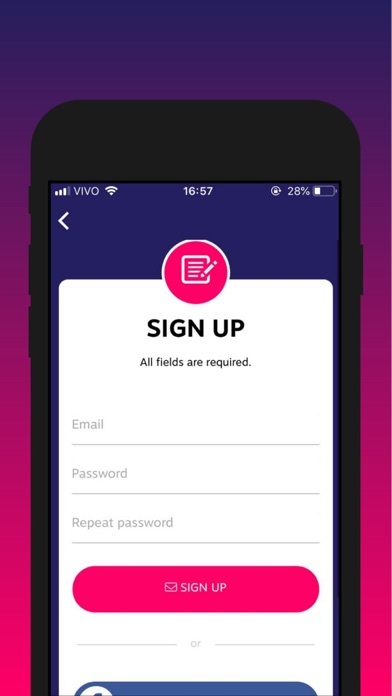 Our goal is to create a platform that is beautiful, efficient, inclusive and easy to use. Let´s do this together!